Our homes do not always have to be conventional, modern, and sleek. Sometimes we can find ourselves adding rustic pieces to our indoor and outdoor spaces to diversify the appearance of our home. And what better way to transform your home than with natural stone? This simple substance has been used in residences for thousands of years, and yet it remains a favourite interior decorating material. Here are some of the most creative ways we think you can use natural stone in and around the home. Forget about making a feature wall in your home just by changing the colour of the paint. Why not instead use a wall in the home to create a stone masterpiece? You can change a wall in a living area, by a reading nook, or even in the kitchen. Having a natural stone feature wall is a great conversation starter with guests, and will add an earthy feel to your interior. The shower needn’t be plain and boring. Although tiles are pleasant and are an easy choice, stone features in the shower can be a great way to modernise your bathroom. And if you’re looking for something truly luxurious, natural stone set into the floor of your shower can give your feet a gentle massage as you wash. If you can’t get enough of the smooth pebble feeling under your toes while you shower, why not extend this feature into other areas of the bathroom. They can look great near bathroom sinks or bathtubs, and can essentially remove the need to ever have to buy bath mats again. Drainage incorporated under the stones will provide adequate water removal, as well as both a relaxing foot massage and an interesting visual feature. While we’re still in the bathroom, why not use natural stone as your bathroom benchtop rather than a more conventional option? You can add this as a feature in conjunction with the shower or floor mat feature as a way to tie the room together in style. Introducing the texture of natural stone products is one way to add a unique touch to your bathroom. If you don’t want to take over the whole kitchen wall with stone but still want to incorporate it somewhere, you could always install a stone splashback. Instead of using kitchen tiles, stone splashbacks are just as easy to install. And as an additional benefit, they are easy to clean by simply wiping down the surface of the stone. if you’re looking for a solid material that is long-lasting and hard-wearing, look no further than natural stone to use as landscaping steps in the backyard. 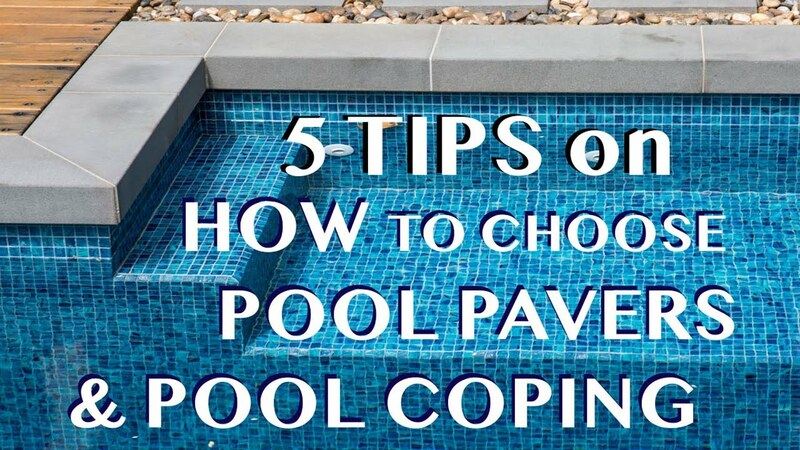 Depending on the style and choice of stone, they can fit in quite easily with other landscaping currently in place. They can also be colour coordinated to match the home and other features outside. Many people love the idea of having a water feature in the backyard to encourage wildlife and provide soothing water sounds. A great way to do this is by installing a water feature, which could include a waterfall. 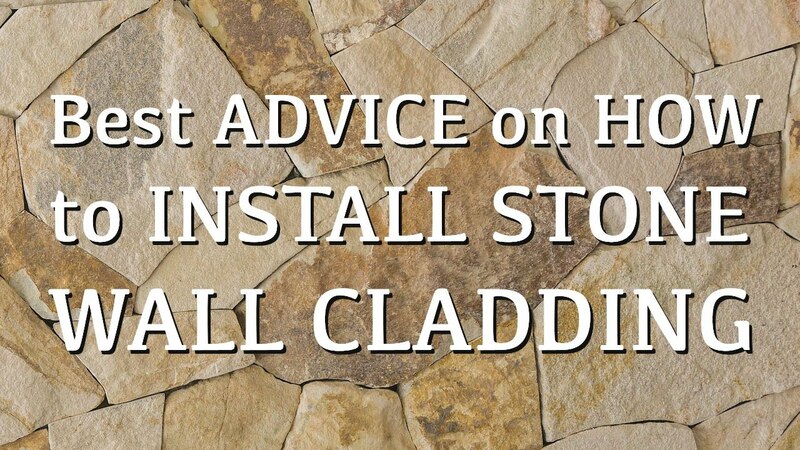 Natural stone is a great material to use as it is easy to install and will not be ruined or disturbed by the running water. Landscaping around the home is easy with natural stone, as the options are nearly endless if you use your creativity and imagination. A brilliant way to use natural stones outside is with stepping stones that can surround a swimming pool or pond. If you allow grass to grow and surround the stones, the area will have increased functionality but will still give the appearance of a grass lawn. You don’t always have to have something in the backyard that is functional. Sometimes, we often want features in the yard that are there purely for beautification and art. Stone art and decorations make a great focal piece in the yard, and can add great value to a home. 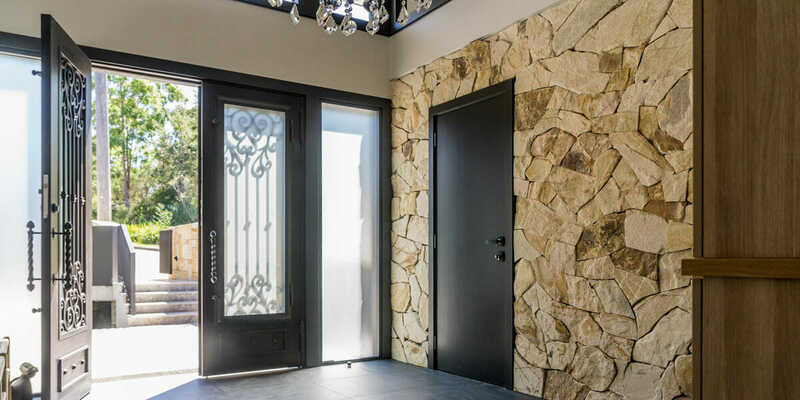 There are a multitude of ways in which you can use natural stone to enrich your home with just a little bit of planning, so why not take a look around your home to see how you could enhance your home today.